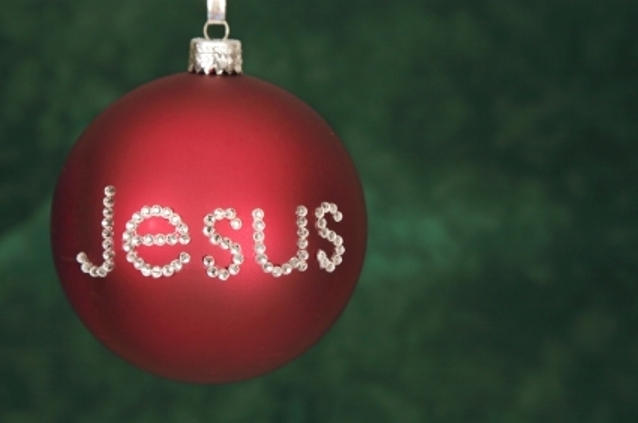 This Christmas, try not to get caught up in the commercialism. Take time to check on your neighbors and ensure they are warm and have enough food. Give to foundations that will help those who were hit by flooding and fire, pretty much wiping out their Christmas this year. Be a light in a dark world. 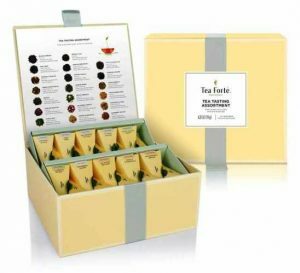 A collection of black, green, white, and herbal teas, presented in an attractive box, revealing a detailed tea menu under the lid. The chest includes two infusers for each of twenty original blends. – Herbal Tea Blends: African Solstice, Organic Blueberry Merlot, Organic Chamomile Citron, Organic Citrus Mint, Organic Ginger Lemongrass, Raspberry Nectar. – Black Tea Blends: Black Currant, Bombay Chai, Organic Earl Grey, Organic English Breakfast, Organic Estate Darjeeling, Hazelnut Truffle, Orchid Vanilla. – Oolong Tea Blends: Formosa Oolong. – Green Tea Blends: Organic Green Mango Peach, Organic Jasmine Green, Organic Lemon Sorbetti, Organic Sencha. – White Tea Blends: White Ambrosia, White Ginger Pear. A very good reminder in this busy season. Be outward!